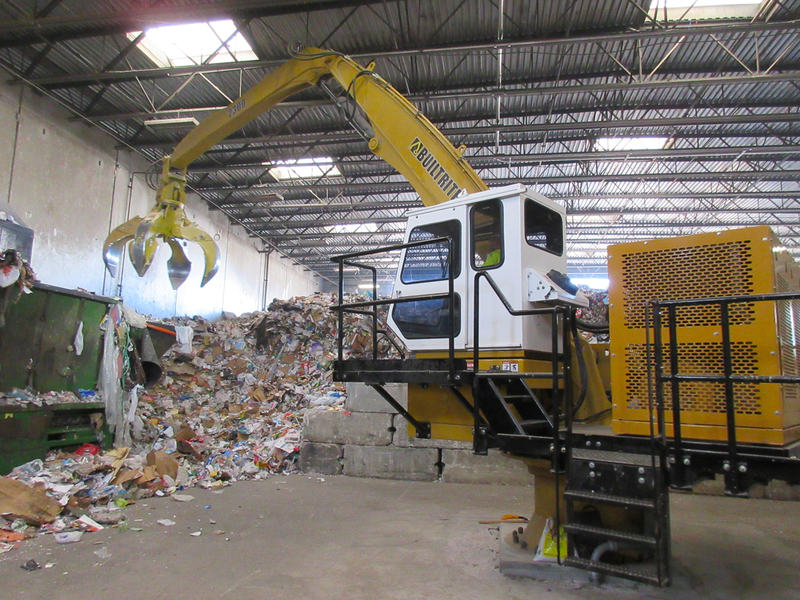 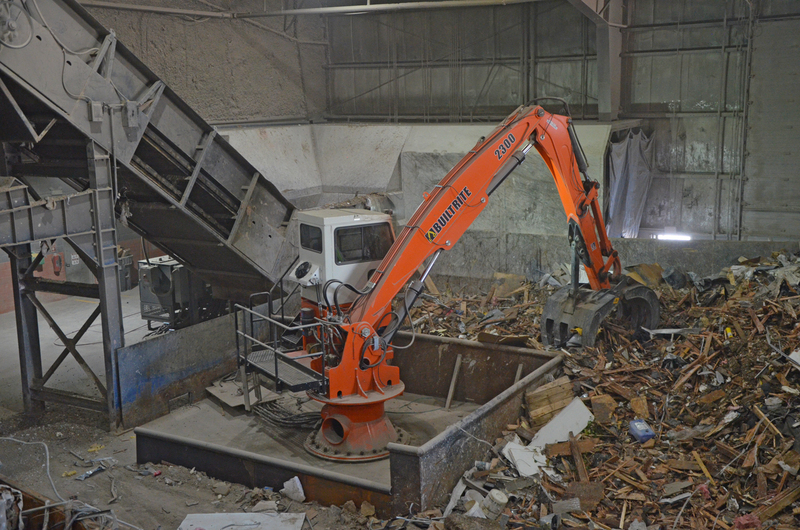 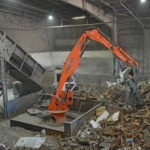 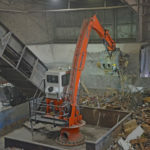 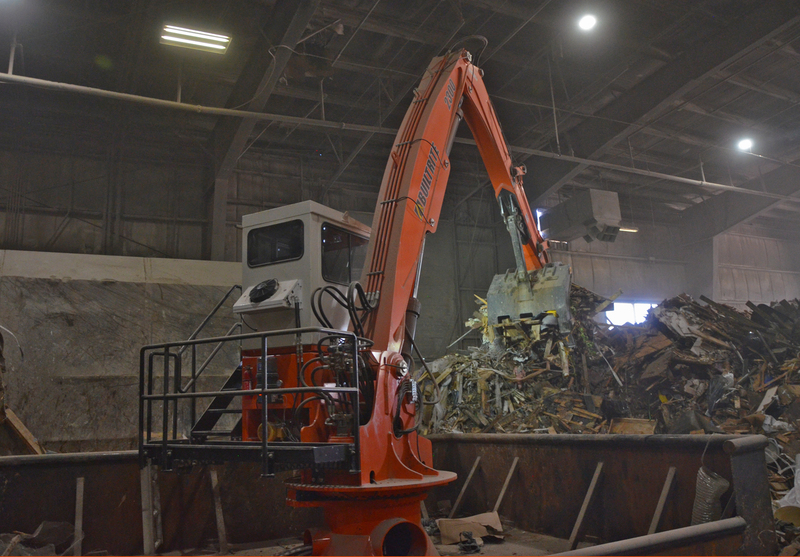 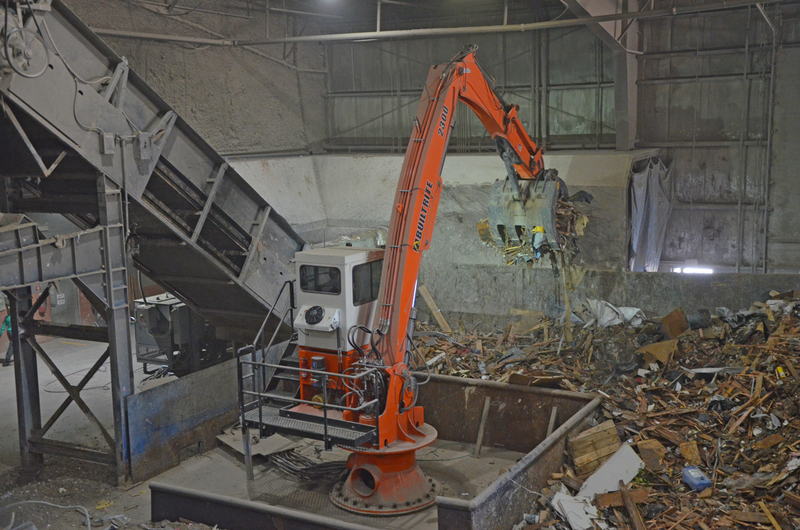 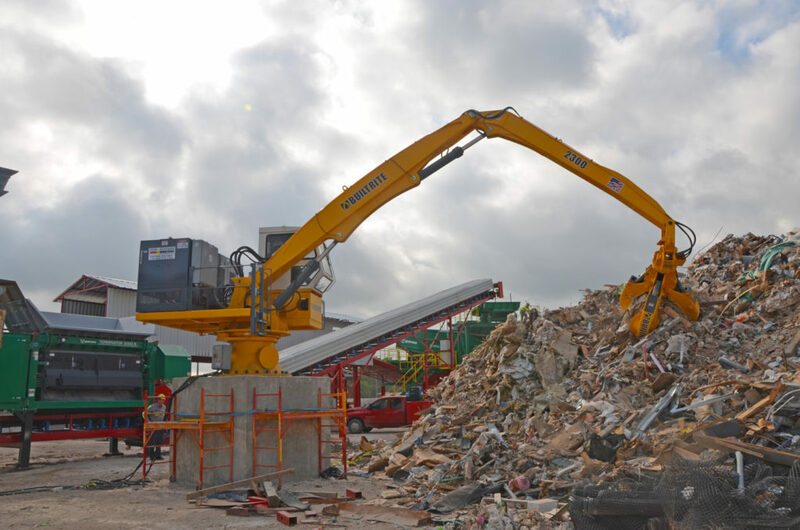 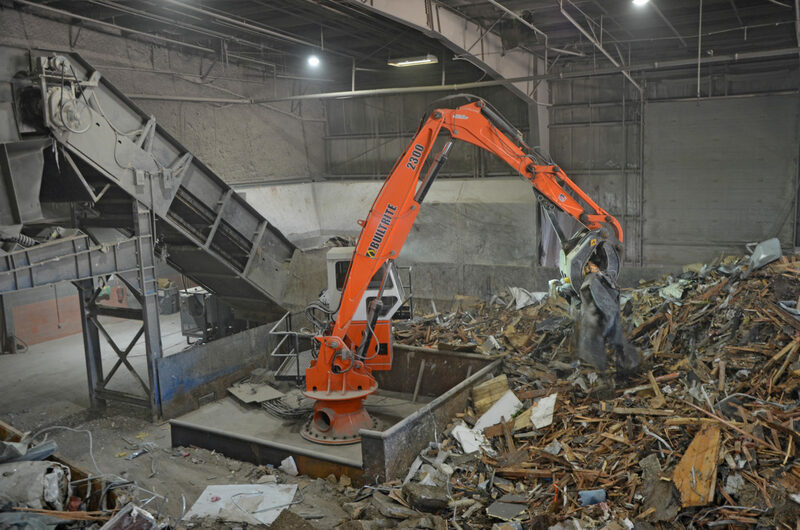 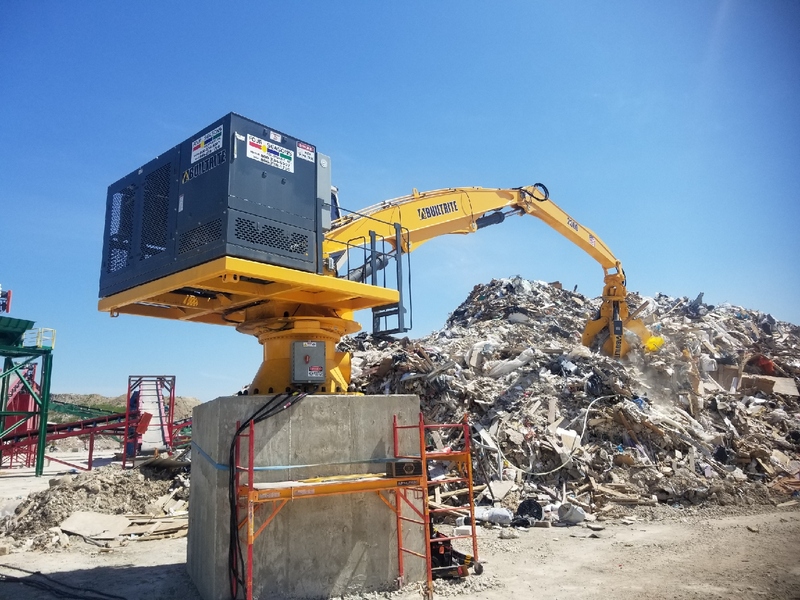 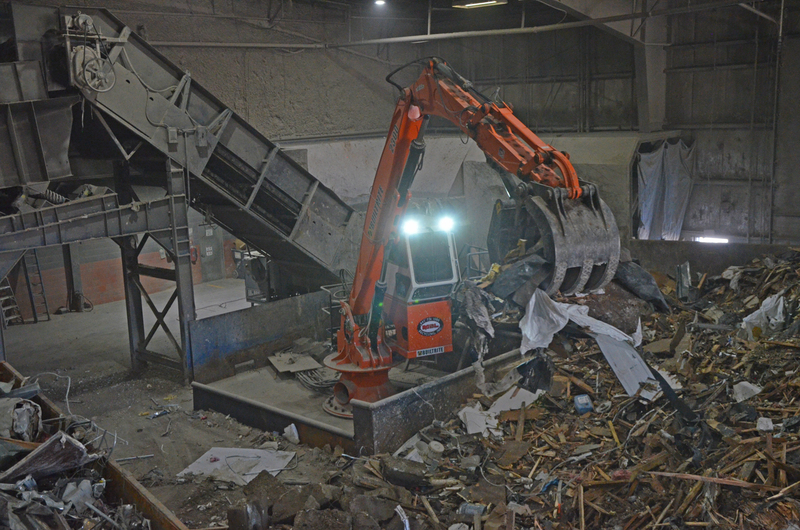 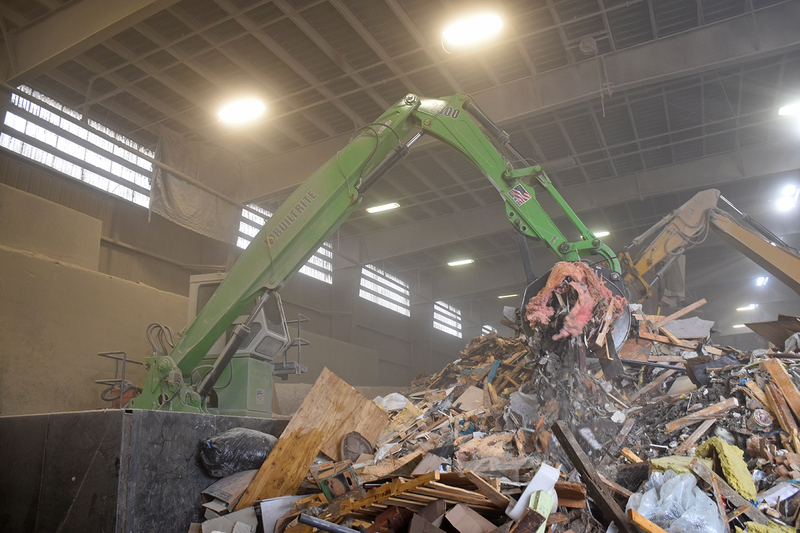 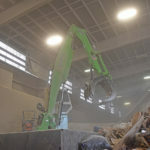 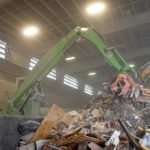 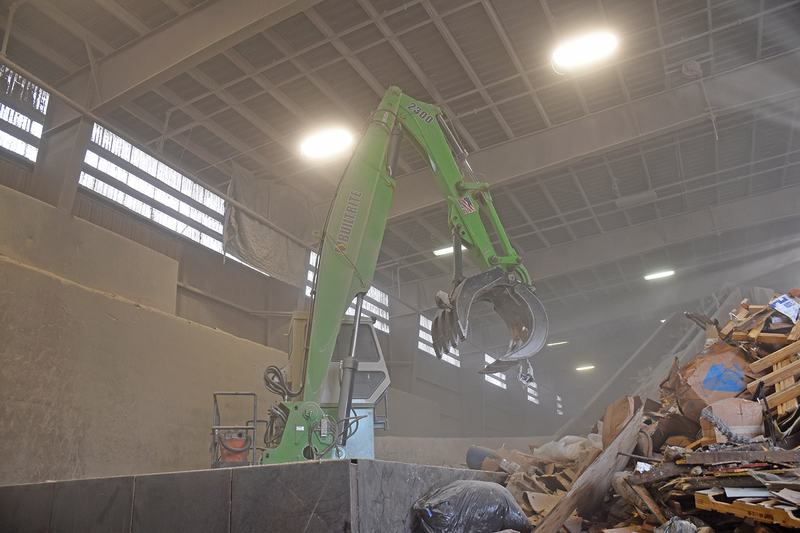 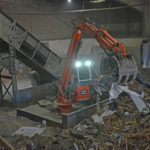 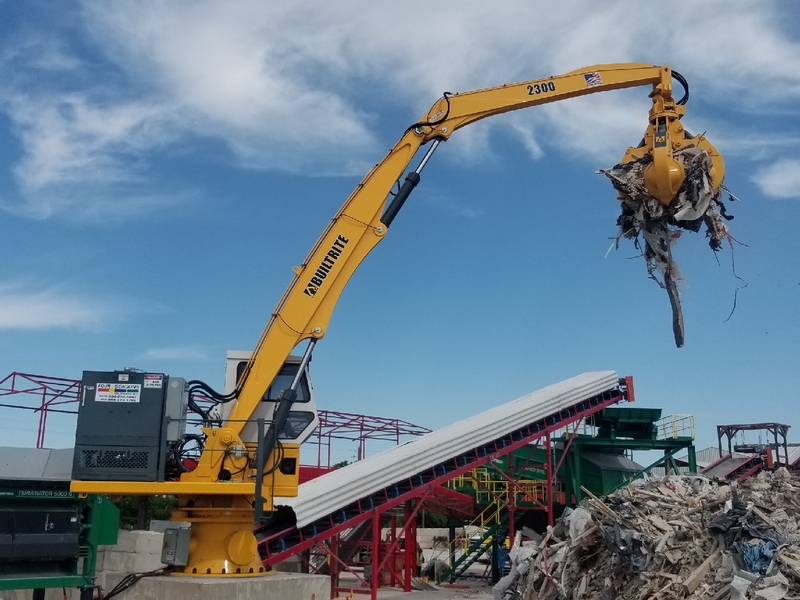 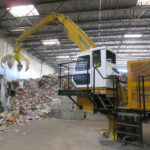 Solid Waste – Loading MSW (Municipal Solid Waste), recyclables at MRF’s (Material Recovery Facilities) or loading C & D (Construction & Demolition) waste. 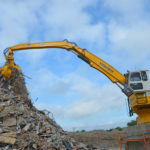 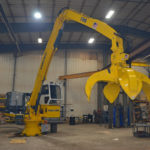 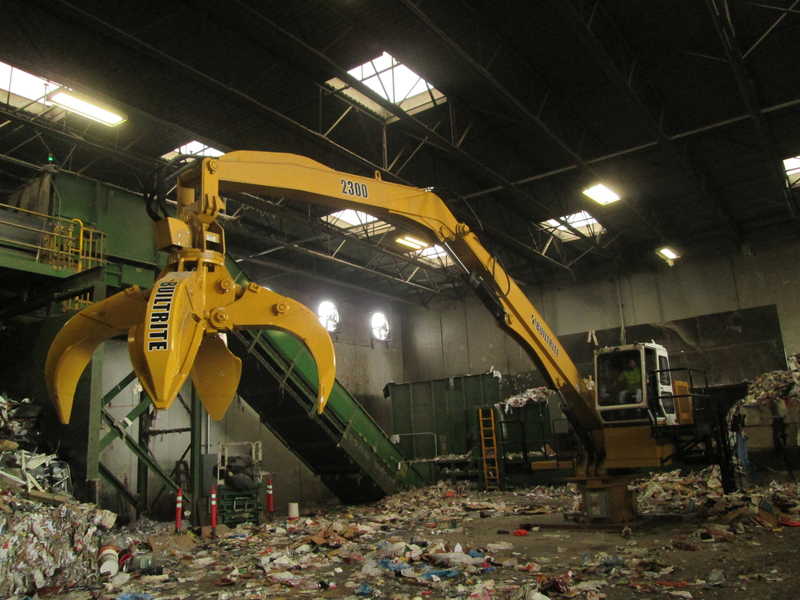 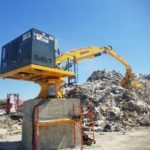 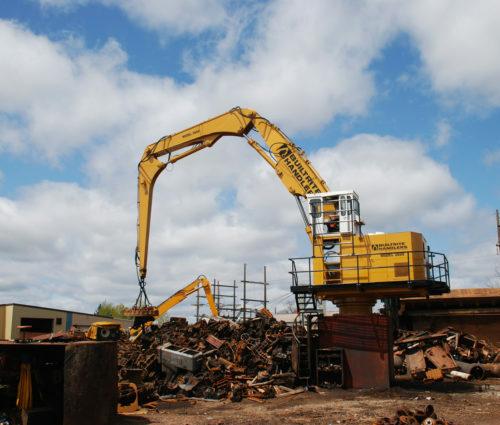 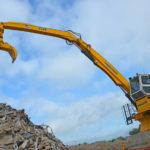 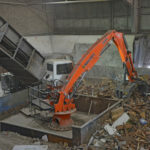 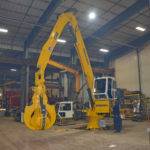 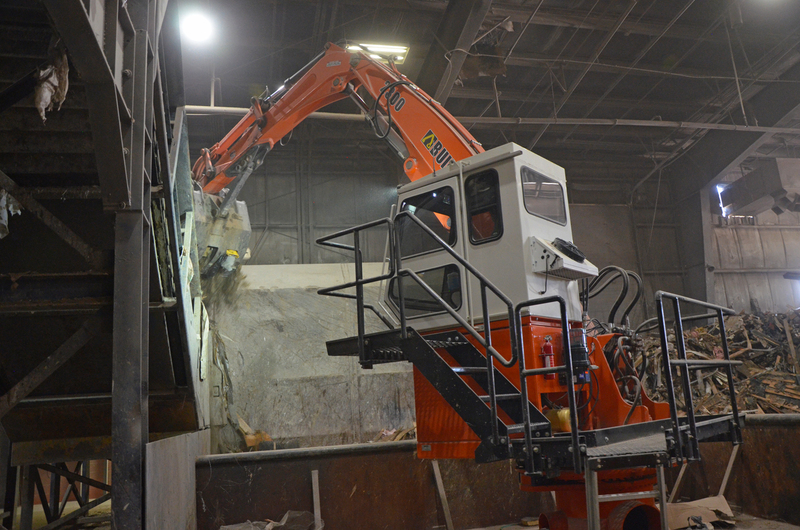 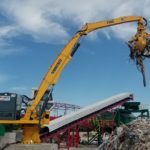 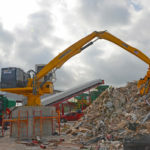 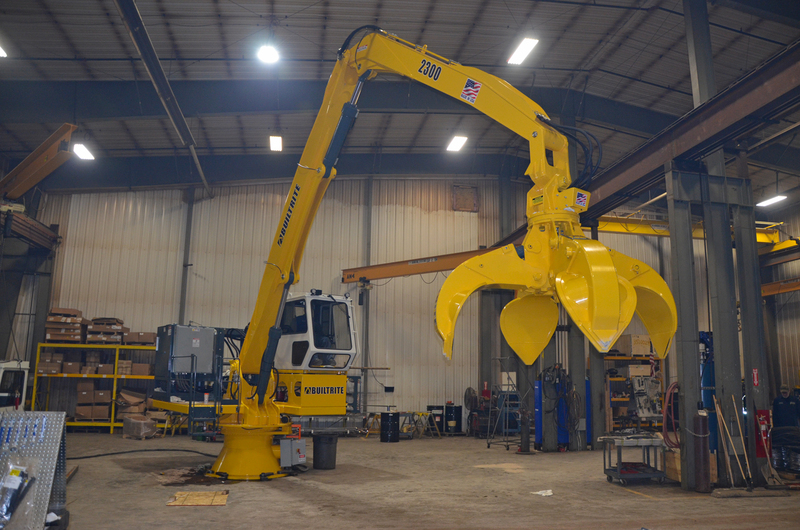 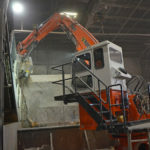 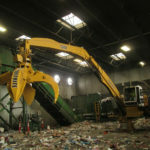 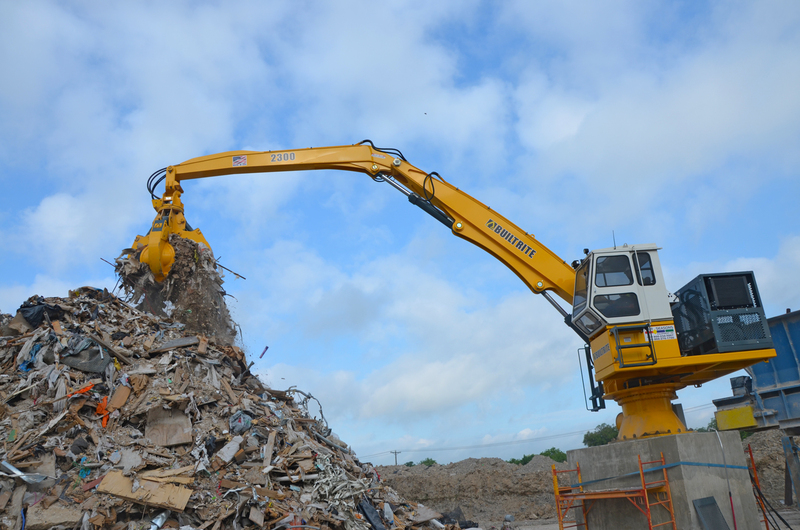 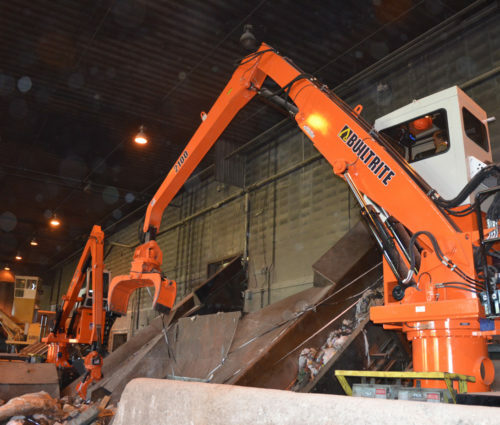 Scrap Handling – Loading balers, shredders or trucks. 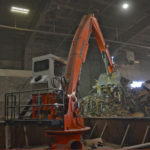 Wood Handling – Wide variety of possible applications in wood yards, paper mills, etc. 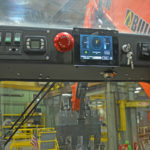 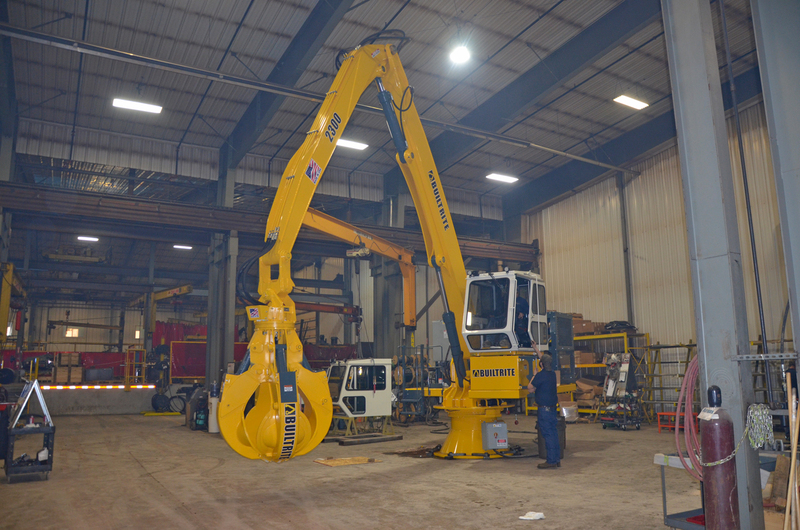 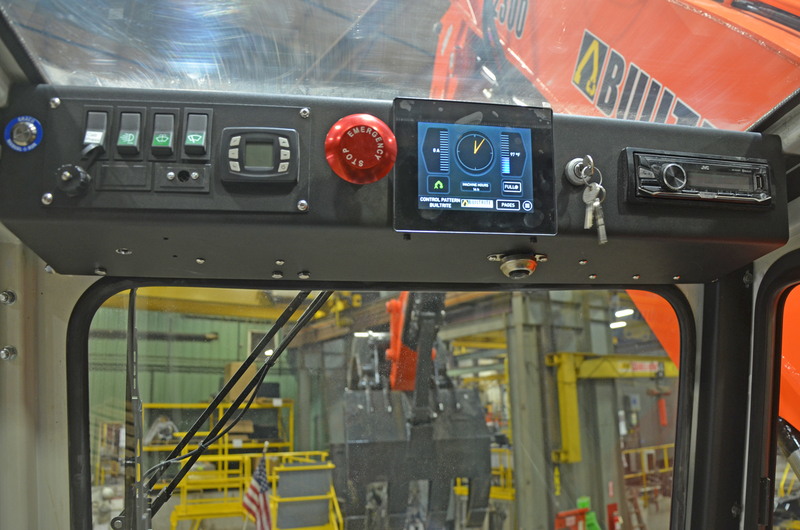 Many options including boom, catwalk, auto lube systems, cab risers, etc. 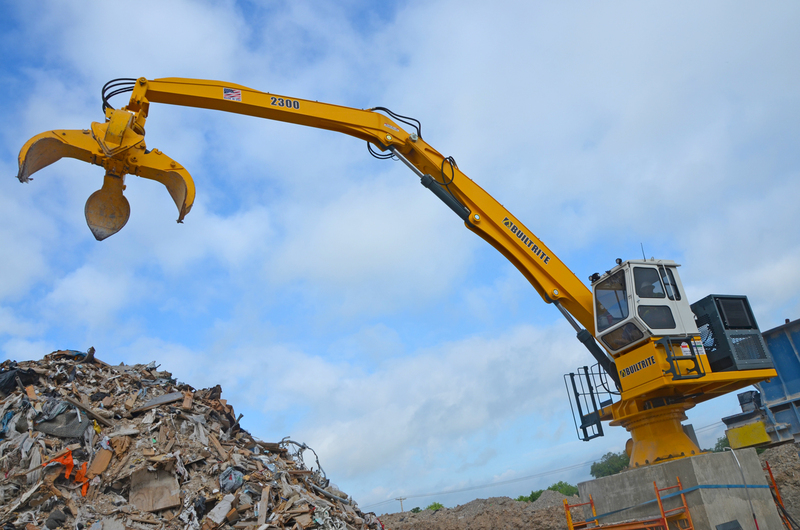 Our Industry Leading Warranty is 2 Years or 4000 Hours!